Through use of the finest steel, colour boards, solid timbers, and veneers, EPK combines visionary imagination with unrivalled quality production. The outcome of the Atlasssian is a prime representation of the harmonious confluence of pristine and unbridled craftsmanship that EPK can accomplish for any project. The name the glitz the glamour… Christopher Hanna. 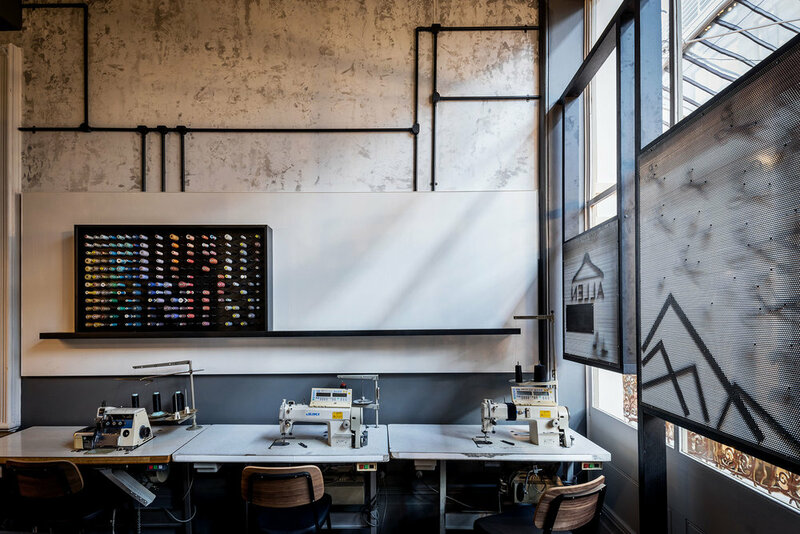 Exceptionally designed by the renowned Melissa Collison, Christopher Hanna’s Sydney CBD is now the flagship store for the new global presence of CH. 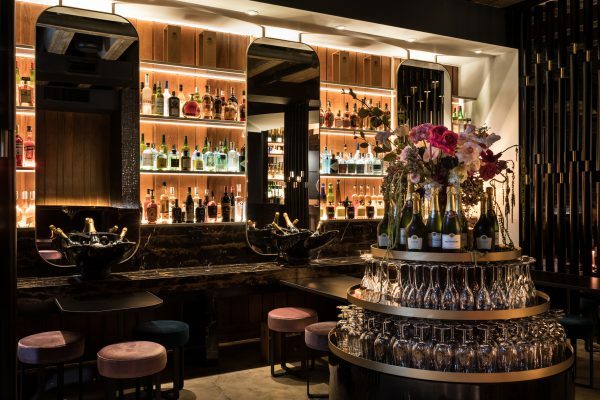 EPK delivers many highlights of this luxurious salon and lounge, featuring expanses of brass, copper, marble, velvet upholstery, taking this barbershop-bar concept to a whole new level. 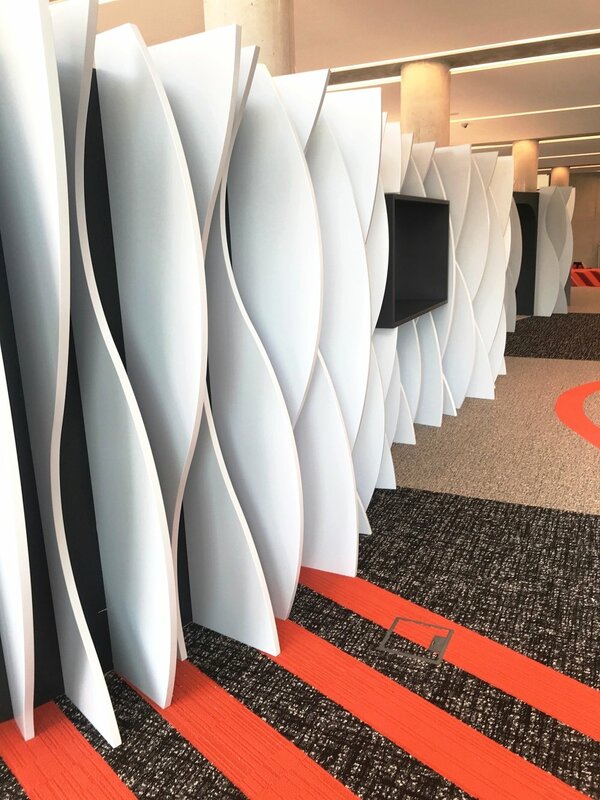 In the newly developed Oran Park Civic Precinct, the grand Oran Park Library is a reflection of design excellence, and innovations that embodies the spirit and aspirations of the community. 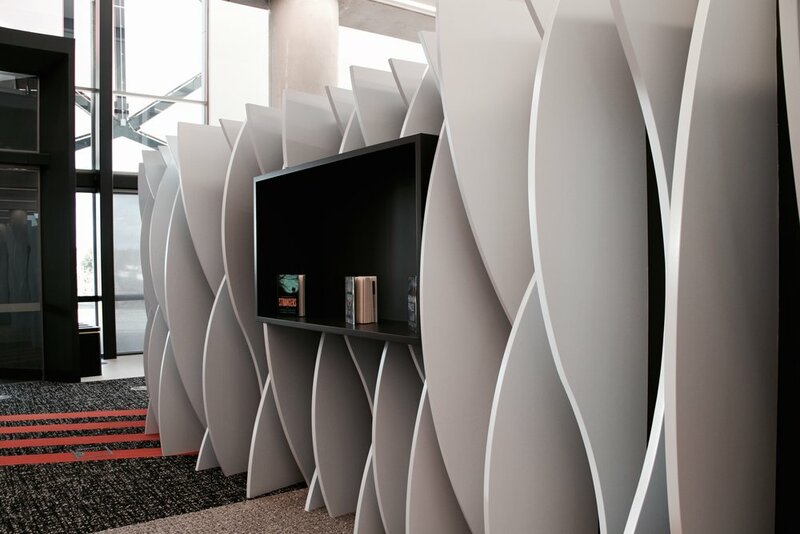 Upon entrance of the library, a feature wall matches the higher level of detailing that is evident no matter where you look. 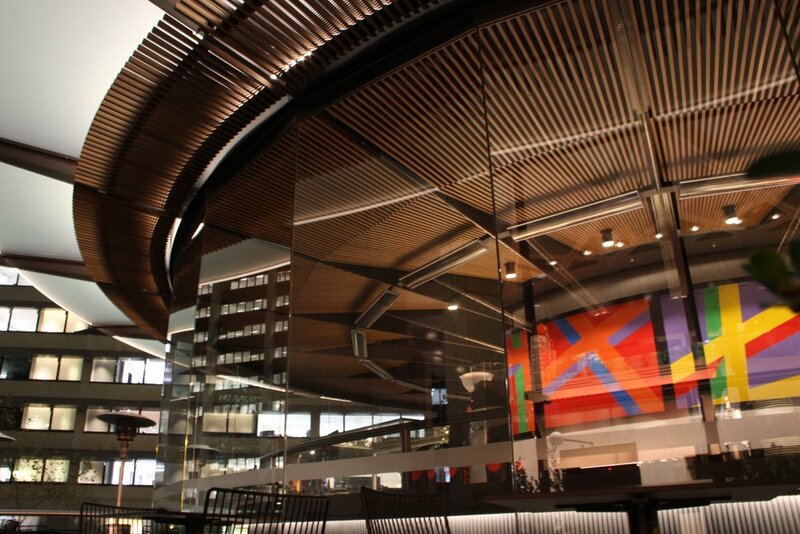 Bringing life to this new high-tech library, EPK was able to transcend the intent of the architect to a visual reality. 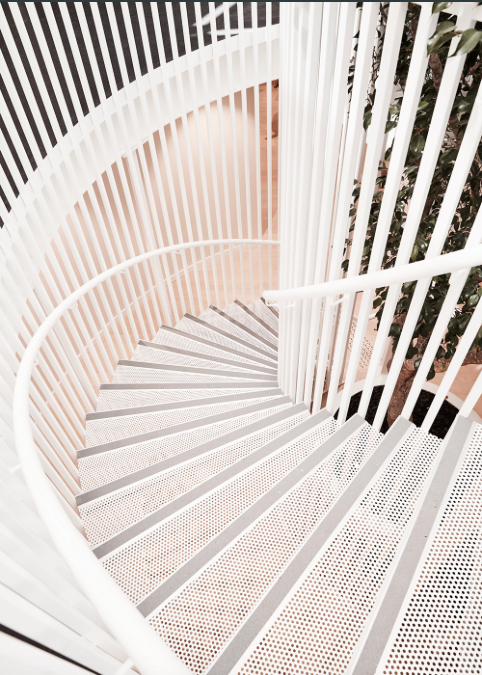 EPK presents this iconic circular staircase made from white powder coated perforated mesh, wrapped around tree to carry visitors from the ground floor café and reception to this elegant floor gym, yoga and pilates studio. This sculptural piece serves as the backdrop to the reception counter encompassing tranquility and wellness for all who visit this purpose-built health and well-being centre on Bondi Beach. Australia Square is one of the most outstanding late twentieth century international style works of world renowned multi-award winning architect, Harry Seidler. 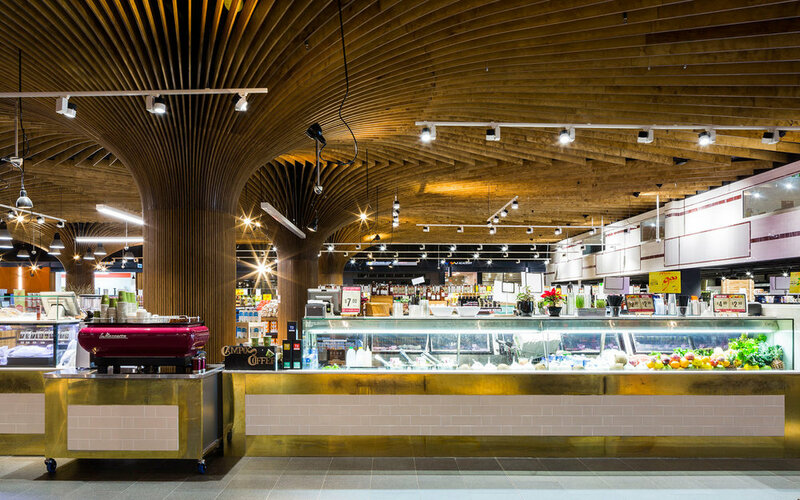 Situated in the core of Sydneys CBD, EPK's production of this magnificent standalone structure is exceptional in detail clearly demonstrating a thorough understanding of timber design, instrumental to the deliverance of this timeless landmark building. Another impeccable conveyance by the EPK team. The Vibe Hotel was completed in a timely manner, while immaculately translating the design intentions of all parties involved. The combination of classic finishes and the best quality materials reflect EPK's artistic capability as well as ardency to their craft. A phenomenal execution in regards to both efficiency in time, as well as design. 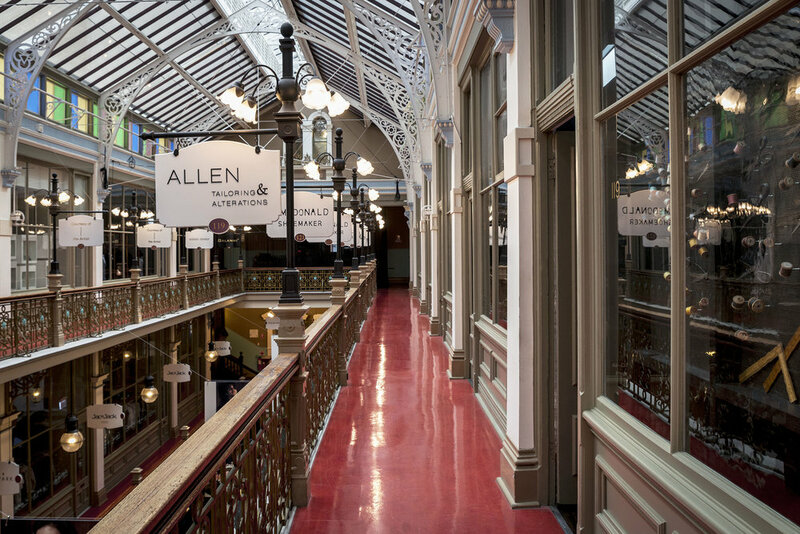 Allen's Tailoring saw an installation which was seamless in both structural integrity and functionality. EPK's quality craftsmanship delivered a product which exceeded all requirements and kept in check with the tight schedule prior to opening. One outstanding design by one of the worlds most renowned Architects, Koichi Takada meant the task ahead was a challenge EPK wanted to be a part of. The 3D AutoCad drawings were in overdrive and the machining aspect was always going to push the limits. The outcome, simply perfect!